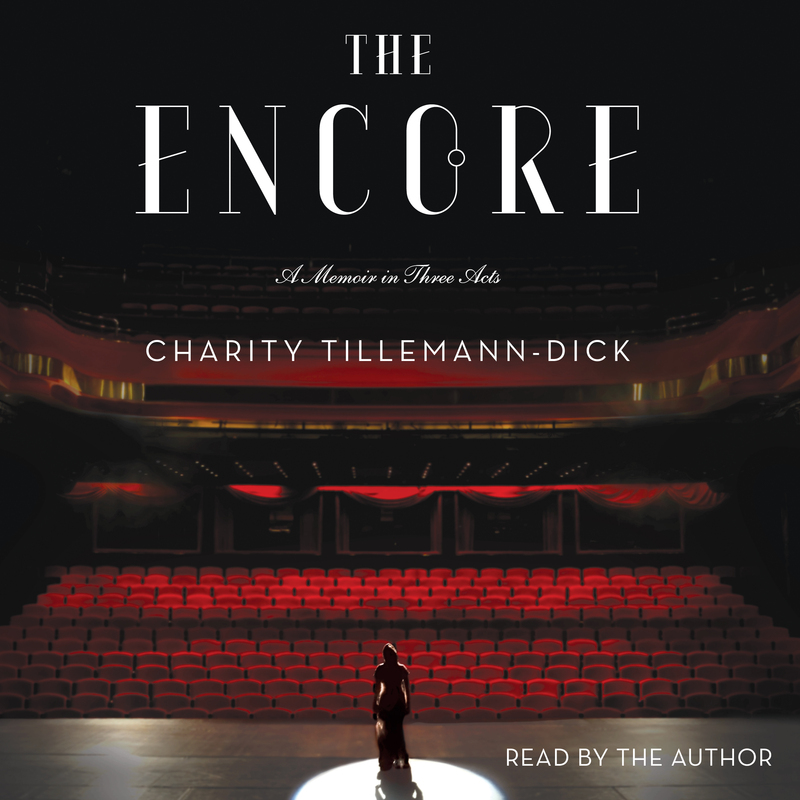 Weaving Charity’s extraordinary tale of triumph with those of opera's greatest heroines, The Encore illuminates the indomitable human spirit. It's the story of confronting devastating challenges with love: the intimate love of a mother for her daughter, a man for a woman, a doctor for her craft, and a singer for her music. Ultimately, grace from God and strangers enabled the work of love to save one young woman's breath and allowed her to reclaim her life.